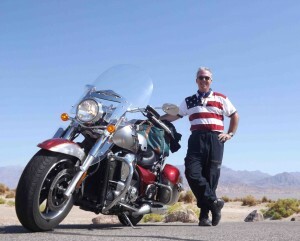 Best-selling, award-winning author Gary McKechnie is one of America’s leading travel writers, speakers, and the author of two of the nation’s most ambitious travel guides: Great American Motorcycle Tours, which remains the best-selling motorcycle guidebook in the nation; and National Geographic’s USA 101, an in-depth look at 101 quintessentially American places, events, and festivals. To get to know Gary and enjoy the complete interview experience, watch the video, listen to the MP3, or download it for listening on ITunes. On taking a risk to follow your passion. 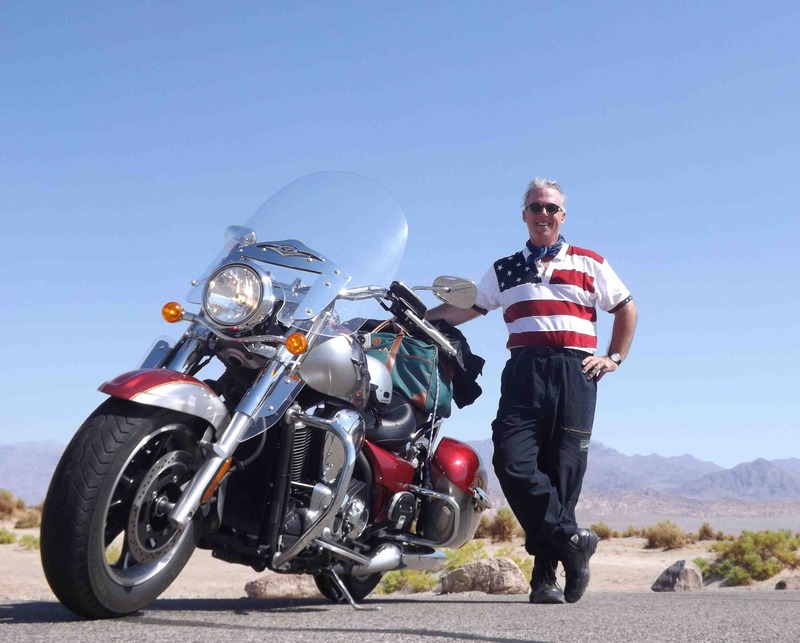 Gary talks about what gave him the courage to leave his 9-5 job, sell his house and set out on an 18-month journey across the United States, writing America’s first nationwide motorcycle touring guidebook. In 1997, he was 35, working as an ad copywriter, toiling away with no satisfaction and no purpose. He got a call from a shopping mall in Orlando to create ads for the backs of doors in women’s stalls. With that, he knew it was time for a change. 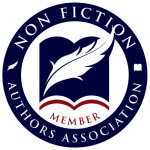 When asked by his wife Nancy, about what his passion was, it had been so long since he’d had a passion, he didn’t even know what she was talking about. After some thought, he figured out it would be getting on a motorcycle and traveling across America. An experienced travel writer who needed to monetize his idea, he pitched about 60 different publishers who loved his idea, then rejected it. 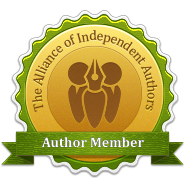 Finally, just as he was ready to give up, kismet led him to John Muir, the publisher who was looking for him. He felt it was like he’d been thrown a lifeline. On Sept 6, 1998, he started traveling around America on a motorcycle, a trip that lasted about 18 months. 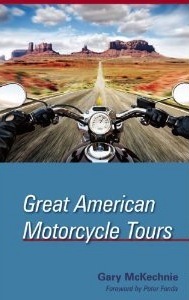 The first edition of Great American Motorcycle Tours came out in May 2000, has just now gone into its 5th Edition. It’s won the Lowell Thomas Travel Journalism Silver Awards (considered the Pulitzer Prize of travel writing), and the Benjamin Franklin awards for the Publishers Marketing Association – has been featured by numerous national organizations – such as CNN and Southwest. Charles Kuralt was a major influence for Gary. Hosting a CBS series called On the Road he wanted to take people to small towns, little slices of Americana, traveling 2-lane back roads – whether it be across Death Valley or along the spine of the Blue Ridge Mountains. As a B&B, travelers congregate around their table from all over the State, talking about everywhere they’ve been and sharing life experiences. Creativity comes from listening to these people and realizing his frame of reference comes from a much larger scale. They bring all their travels and experiences with them and that fuels his travel bug. 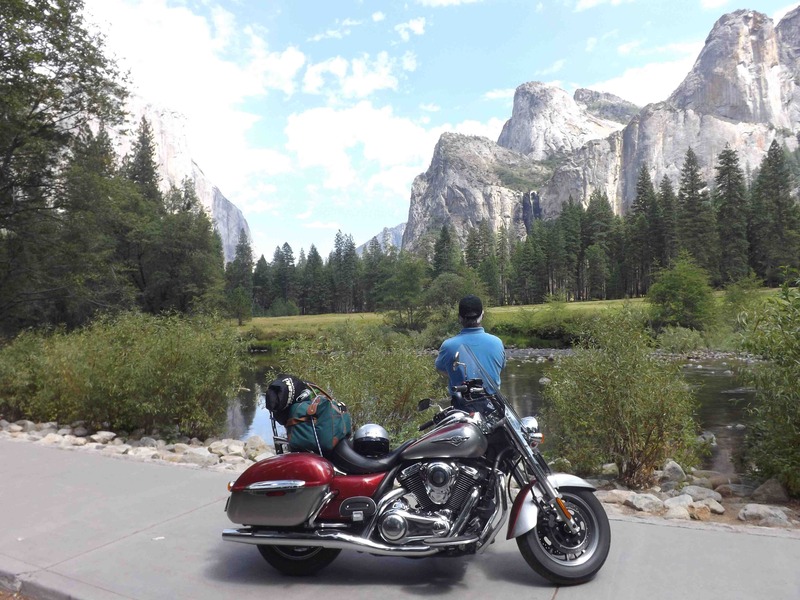 It’s easy to get caught up in a routine, but once you get dislodged and get out on your motorcycle and start going, all that garbage, all that stuff you think is so important back home, starts to fade away. Once you break away from your homeport, you’re plugged in to what’s around you, seeing the world differently. After the motorcycle book was out, he saw himself falling into the same trap as before with copywriting. So he pitched National Geographic on a book called USA 101 – another acted of kismet. They took a couple of years off, traveled around the country and wrote about 101 attractions, events and festivals. Seeking to leverage the tremendous amount of knowledge he’d gathered for the book, he thought about potential audiences, realizing passengers on the Cunard Lines, the only ocean liners in the world – i.e. Queen Mary 2, Queen Victoria would be interested in learning about the country they were about to visit. He’s since spoken for Cunard on 5 voyages, has been to Hawaii, Alaska, South America, Quebec City — tooling around the world on cruise lines. Gary’s advice for people who say it’s too late to try something new. He tells the story of a woman who was 55 and always wanted to be a dentist, but figured she’d be 60 years old by the time she got out. Her friend told her, “Guess what? You’re going to be 60 years old anyways. Wouldn’t it nice to be 60 and be a dentist?” And she went to dental school. Time is going by anyway, regardless of whether you’re going to do something or not. So do something! He felt adrift pursuing the American Dream, which was always a motivator for him. A friend asked him, if he didn’t have to worry about money, what would he do? His response was that he’d travel and write. Which is what he’s done. He realized he didn’t need to make a lot of money, just enough, doing what he loved doing. Figure out what you want to do. Then do it! He was making every excuse in the book not to go, he had other projects due and all these things had to happen. He was convincing himself not to go, but eventually he had to go. Once he got out there and got started, he wondered what all that nonsense was about. That next 2 months was the best 2 months of his life. He just sent his book into the stratosphere – 16 ½ miles up in the air on a weather balloon. Aside from that, there’s more promotional stuff for motorcycle book, sailing up to Quebec, down to the Caribbean and some ideas for some other books he wants to write. If this guy does not get us all off our duff’s nothing will. He’s quite motivational isn’t he Mary? Brilliant podcast with Gary McKechnie. What a coincidence, before seeing the podcast my husband and I are planning a motorbike trip down the eastern seaboard to Key Wet, FL. 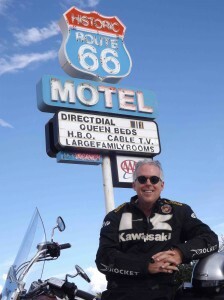 We bought Gary’s book, Great American Motorcycle Tours (4th ed. I think) and are now adding Savanah, GA ad Charleston, NC to the trip. The podcast and the book are very inspirational, I like the comment about 2 weeks vacation. Love following you on twitter. Glad you enjoyed it and found him and his book inspirational. I agree! 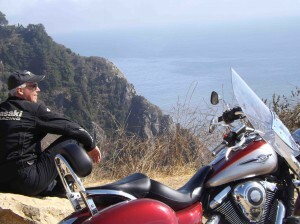 Nice to be planning warm motorcycle vacations at this time of year. Sounds like an exciting time you’ve got planned. I was just in Charleston – beautiful architecture and distinct history. Have yet to make it to Savannah.